​Rainworth Rocket Car is set to break records. 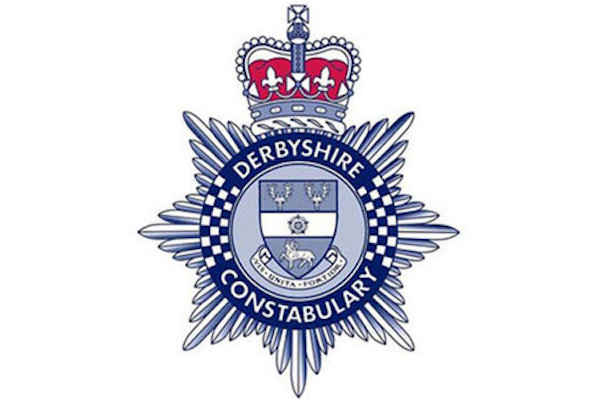 Residents are being urged by Derbyshire police to be vigilant after an email claiming to be from the City of London Police is circulated by fraudsters. 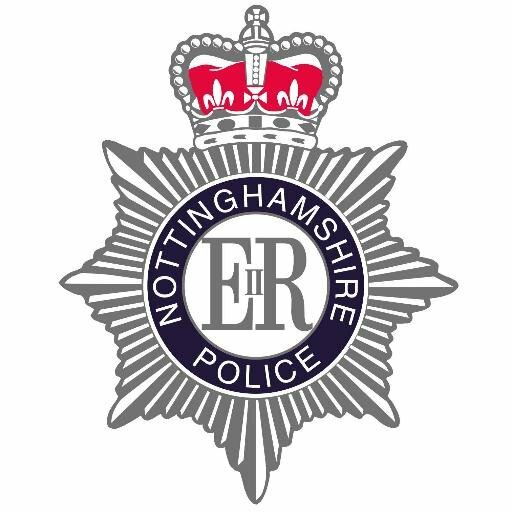 More than 60 officers have left Nottinghamshire Police since February as the force gears up to introduce its first recruits in two years.